Billy Talent has partnered with Plus 1 so that £1 from every ticket goes to support War Child and F.U.M.S. 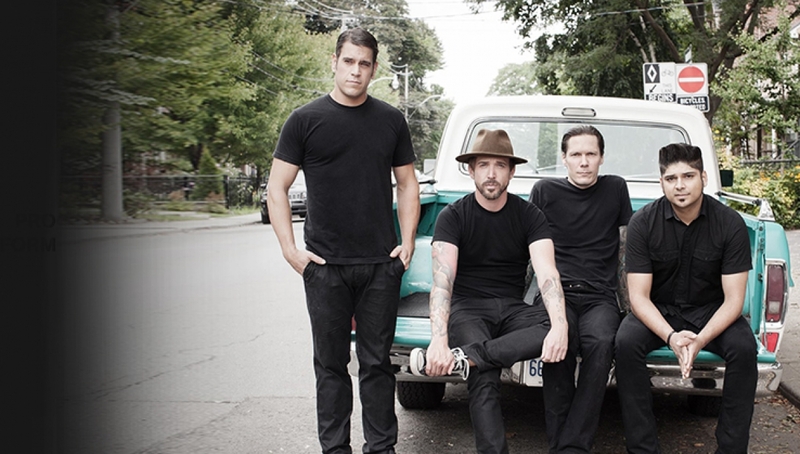 Generation-defining punk rock godfathers Billy Talent headline the Main Space in October, following the release of their fifth studio album Afraid Of Heights. Recorded at the band’s studio in Toronto through 2015, Afraid Of Heights sees drummer Jordan Hastings stepping in for Aaron Solowoniuk. As a taster for the upcoming album, Billy Talent have unveiled first track Afraid Of Heights, a huge and bombastic track, perfectly summing up why the band have been so influential within their lane for almost 2 decades. With support from Young Guns and Say Yes.